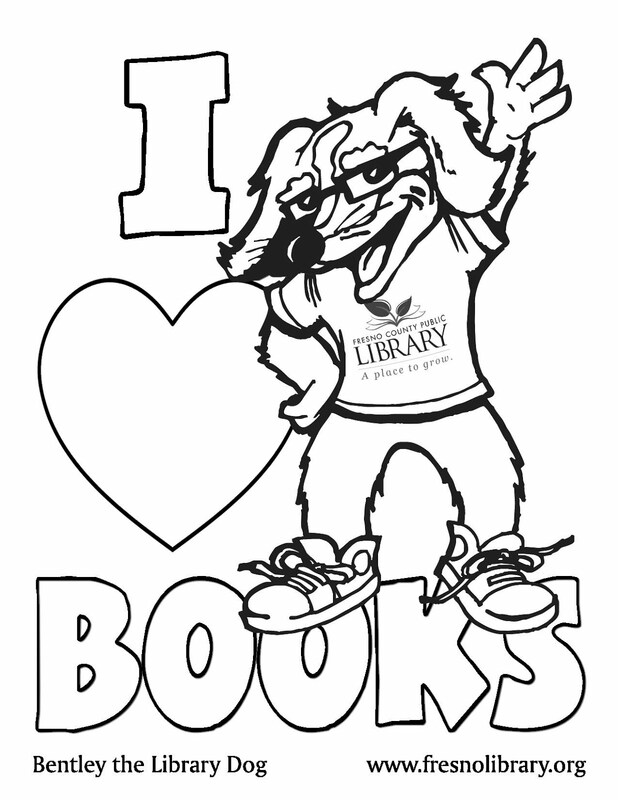 FCPL Kids: Love Your Library Card! Thanks to everyone who shared their library card photos with us. You're Library Stars!